I’m off to Rarotonga in just a few weeks’ time, and one thing I will definitely be stocking up on in advance is some the COOLA brand’s consistently kick arse products. COOLA is the name that I recommend to anyone who asks me advice on sun protection for their whole family, and that fact that their products are a seemingly effortless mix of high performance and beautiful to use formulas makes them loved by everyone who tries them. A beautifully packaged collection of organic sun essentials produced out of Southern California, the COOLA range includes a plethora of yummy products that are high performance yet delicate and kind on the environment. It is produced in limited quantity batches in California (where the company is based), meaning that the range can be reformulated often, taking advantage of new developments in sun science and labelling regulations almost as they happen. 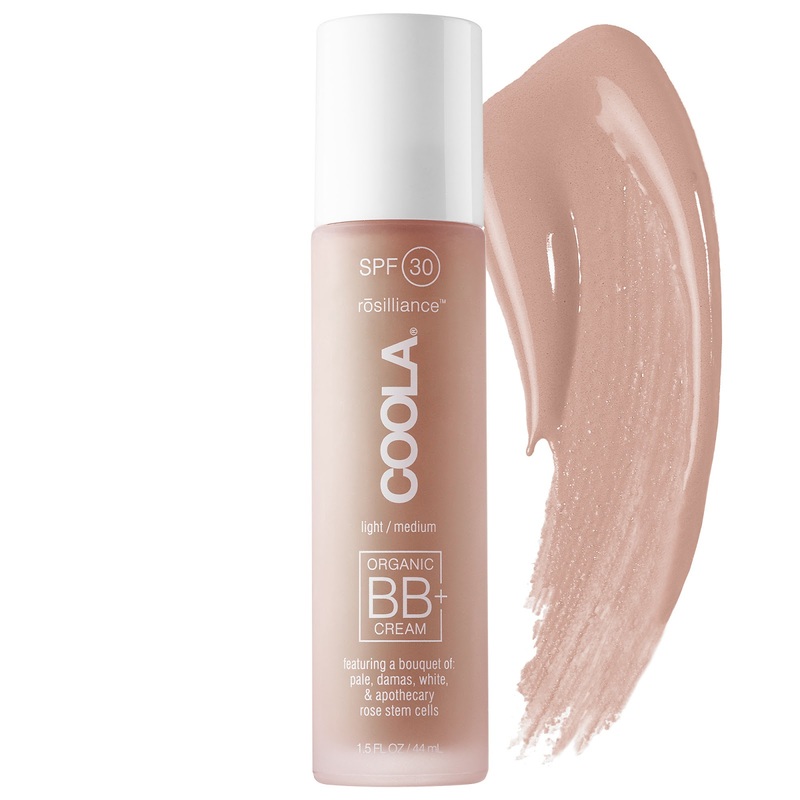 It’s important to note however, that COOLA doesn’t just do straight suncare – and one of their newest releases is pretty much already packed in my bag. It’s the really rather amazing COOLA Rōsilliance SPF 30 BB+ Cream, which is best described by the brand as a “skin perfecting tinted moisturizer to help boost your naturally luminescent glow and support fresh, healthy-looking skin”. A mineral-centric, broad spectrum SPF 30 formula that applies like a dream, it offers a barely-there feel but does a lot. The sheer, tinted coverage blends and perfects your skin tone, whilst a proprietary bouquet of Rose Stem Cells offers an advanced bio-complex to smooth, moisturise and replenish your skin's natural resilience. Amazing, huh? On top of all that, it is water resistant for up to 80 minutes (perfect for in the pool or the sea), is created from 70 per cent plus Certified Organic ingredients, is vegan and has a subtle rose scent. Naturally – because it’s COOLA - it is formulated without parabens, sulfates and phthalates – hurrah for that! This beauty is available right now in two shades – light/medium and medium/dark – with an RRP of $95.00. For stockist enquiries head to www.beautycare.co.nz.